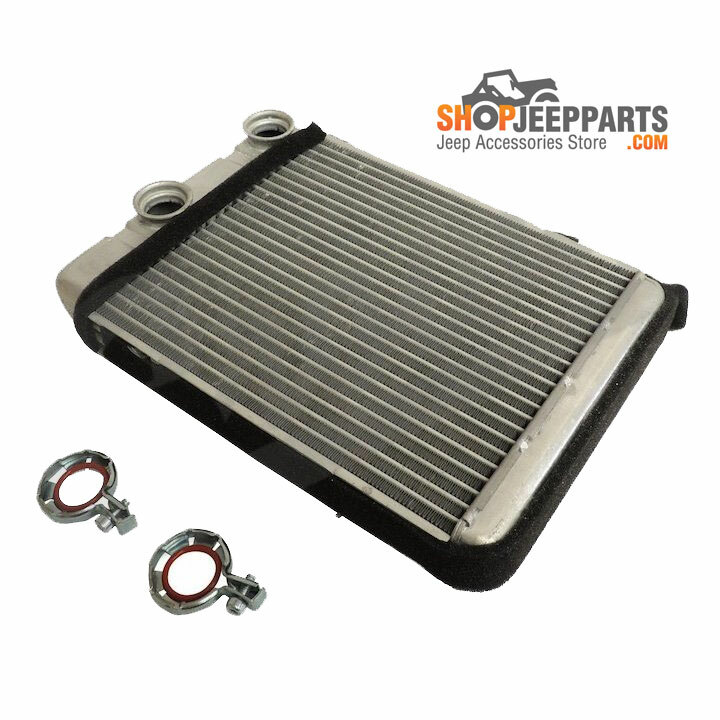 Replacement rear Heater Core for Jeep Commander (XK) (2006-2010). Also fits Chrysler/Dodge Minivan (RS) (2006-2007). Heater Core for the Rear HVAC System.